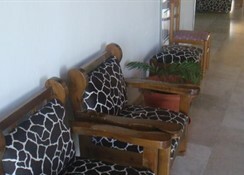 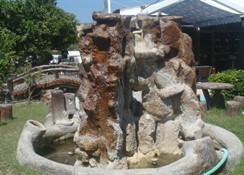 Aparthotel located in the heart of Faliraki, 10 minutes walk from the town centre and the beach. 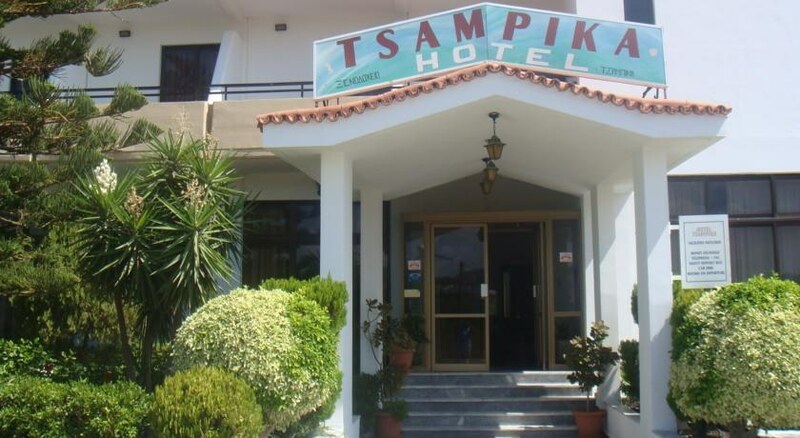 Tsampika Studios & Hotel is a family property renovated in 2007, located in quiet area, surrounded by the beautiful country side of Faliraki and 10 minutes walk away from the village and its beach. 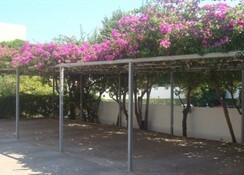 The complex is very close to the bus stop and a shopping centre. 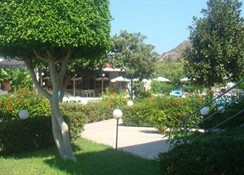 The facilities include reception, outdoor pool, a sun terrace with free sun beds and sun shades, garden and playground, as well as a snack bar/restaurant situated next to the pool serving a wide range of home cooked meals and English breakfast. 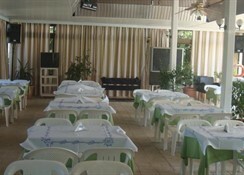 In the bar there is a pool table and satellite TV showing sports events. 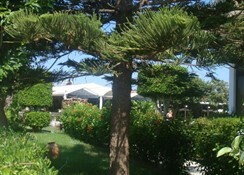 Also it offers BBQs and party nights around the pool.